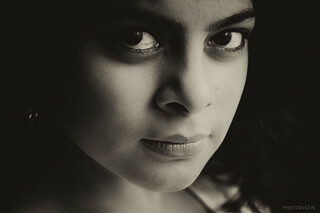 Had a great shoot with my actress friend Amruta Sant. Well known in the theater scene she's up for something big in future, I am sure. Good luck girl.